SUMMER is the perfect excuse for getting together and celebrating with family and friends over fresh, delicious seasonal food. Whether you are looking for the perfect breakfast to eat on-the-go, a tasty side-dish or quick, tasty eats – the chefs at Primula Cheese have created a brand-new selection of flavoursome snacks which are perfect for summer feasting. When it comes to spending time with loved ones, no one wants to be stuck in the kitchen for hours on end, so these speedy recipes can be whipped up quickly giving you more time to enjoy those little moments with family and friends. For those who don’t already know, as part of the Kavli Trust, Primula profits go to charities in the UK and abroad. 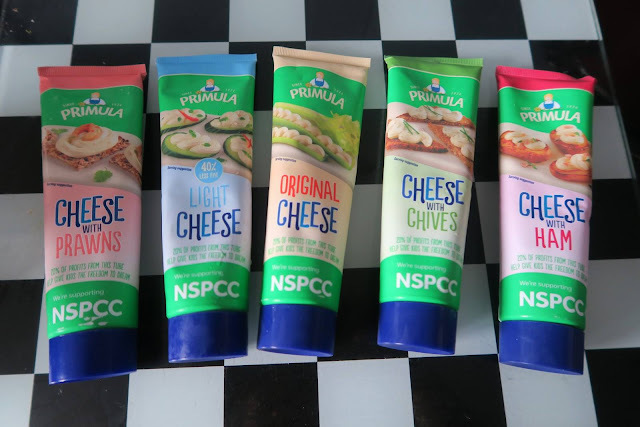 So every time you pick up a tube of Primula, you’re helping a good cause too! 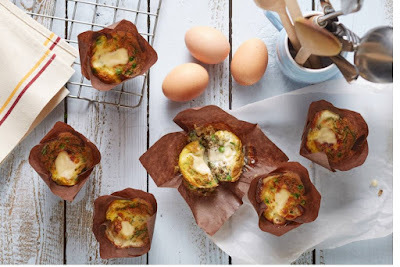 Start your day right with our mini frittata muffins, using this delicious and healthy recipe. ➢ Preheat oven to 200˚C / 400˚F. ➢ Line a muffin tin with paper cases. ➢ In a large bowl, combine the quinoa, peas, spring onions and herbs and mix well. ➢ Add the eggs, salt and pepper and whisk until well combined. ➢ Using a small ladle, portion the mix into the paper cases, ensuring an even spread of ingredients. ➢ Top with a squeeze of Primula Light cheese spread into the centre of each Frittata. ➢ Bake for 15-20 minutes, until the muffins are set and the cheese is bubbling and melted. ➢ Enjoy warm or at room temperature. A Dutch baby is somewhere in between a Yorkshire pudding and a pancake. 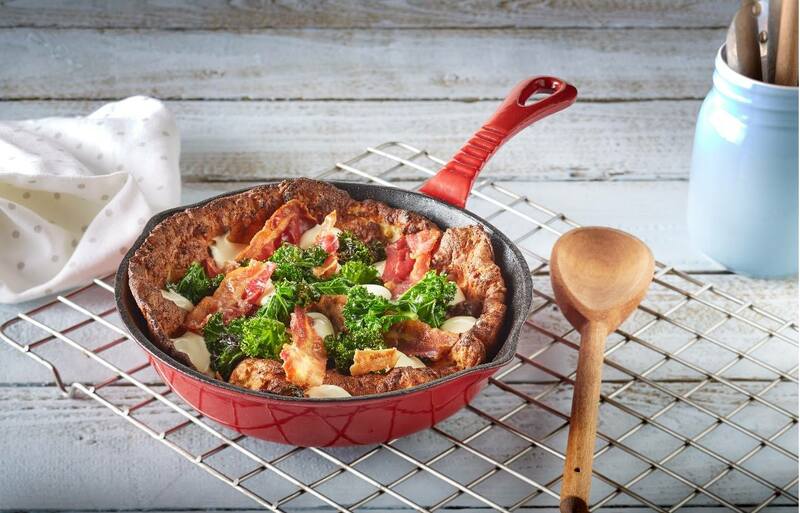 Filled with yummy Primula Cheese, delicious bacon and crunchy kale you know this dish is going to be super tasty! ➢ Preheat oven to 220˚C/425˚F /Gas Mark7. ➢ Place bacon on an oven tray and grill until crispy. ➢ Set bacon aside and allow to cool. ➢ In a medium bowl, lightly beat the eggs with the milk. ➢ Whisk in flour, salt & nutmeg until just combined. The mixture should be a little bit lumpy. ➢ Melt butter in a heavy, oven-proof frying pan (a cast iron skillet is ideal), either in the oven or on a hob. ➢ When butter has melted, pour in batter and place in the oven. ➢ Bake until pancake is golden brown, approximately 15-20 minutes. Fry kale in olive oil over a high heat, until edges start to crisp. Season well with salt & pepper. Break the bacon into shards, and fill pancake with kale and bacon. Finish with generous dollops of Primula cheese. 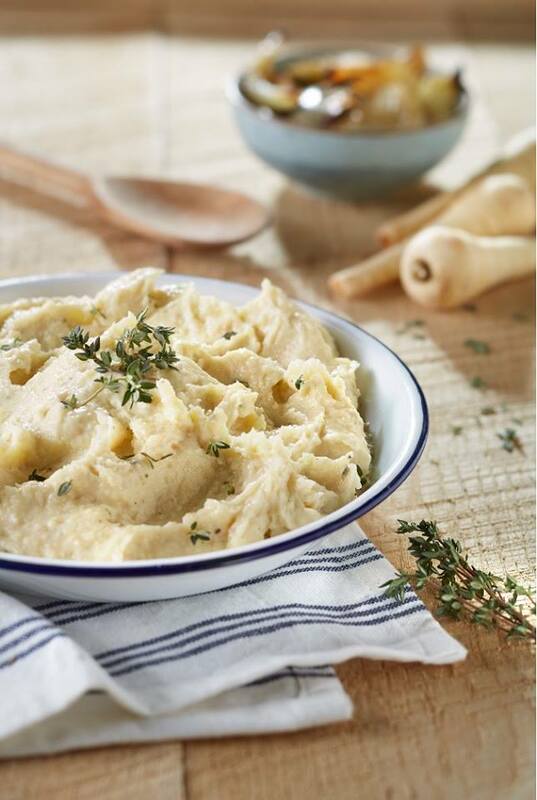 Our flavour packed cheesy mash will convince even the fussiest of eaters to devour their veg. ➢ Preheat oven to 200˚C/400˚F/Gas Mark 6. ➢ Chop parsnips into small chunks, toss with olive oil, salt & pepper and sprigs of thyme. Roast in oven until very soft (20-25 minutes) but not crispy. ➢ In a food processor, combine parsnips with Primula Cheese and blitz to a smooth puree. You may need to add 1-2 tablespoons of milk or water if the mixture is too thick. ➢ Check seasoning and add more salt and pepper if necessary.